Whanganui’s Summer Nature Programme, is now an institution that draws conservation visitors from around the country. 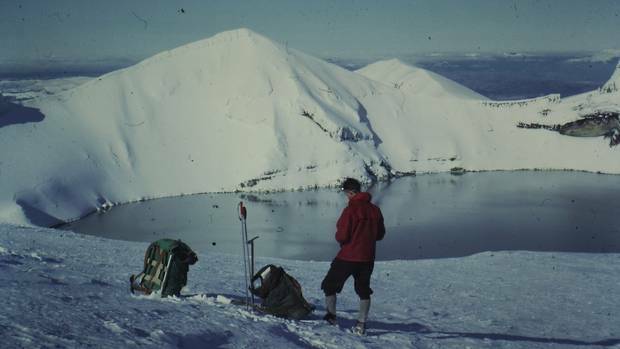 I was fortunate to be involved in the programme in the 1990’s and working with the indomitable Ridgway Lythgoe, then field centre manager at DoC. Share the post "Conservation Comment: Ridgway Lythgoe and the Summer Nature Programme legacy"